DX worked with Robeco’s partner GroupLife to execute this complex migration. Over 40.000 contracts were migrated in DX’s migration factory. 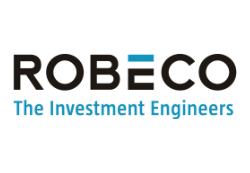 Continuous reporting gave Robeco insight in the real progress. DX already had experience with the target systems Lifetime (Inovita) and Fundation (Topicus). This made the migration relatively straightforward.